Teen Karate is designed to enhance self-defense through the classical study of Isshin-Ryu Karate. 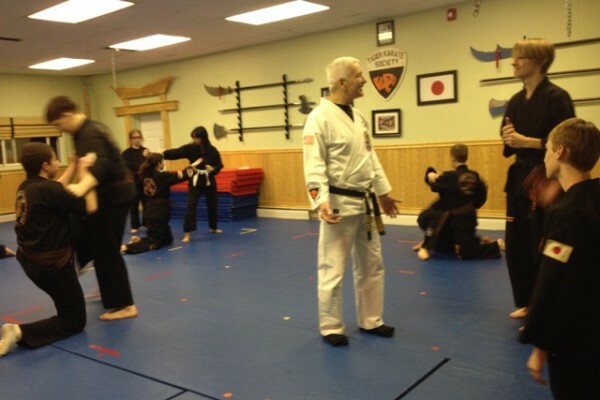 This program will gear students toward Black Belt ranking. Students attend classes twice weekly, plus up to 2 Kata* classes per month. Mandatory sparring gear is required for this program. Testing fees are $35.00 for all Kyu Ranks and occur 2-3 times per year. The Warrior Program is an great program for students who want to accelerate their Isshin-Ryu training. Students attend an unlimited amount of classes and Kata* for their level. 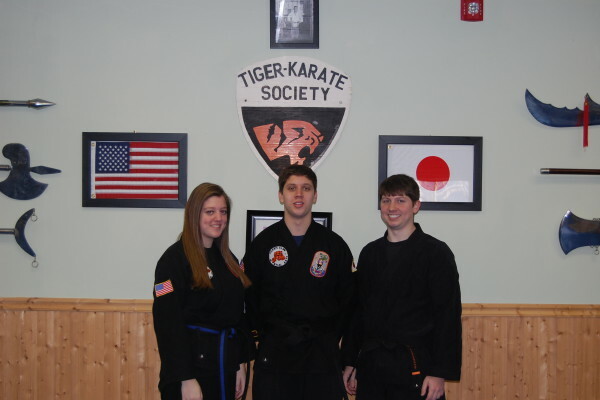 The program focuses on requirements for students to advance through the ranks to work towards earning Black belt levels. Testing fees are $35.00 for all Lower Kyu Ranks and occur 2-3 times a year. *Kata classes are not guaranteed. *Kata classes change weekly. Please see Events, Kata, & Closings section for kata class level.